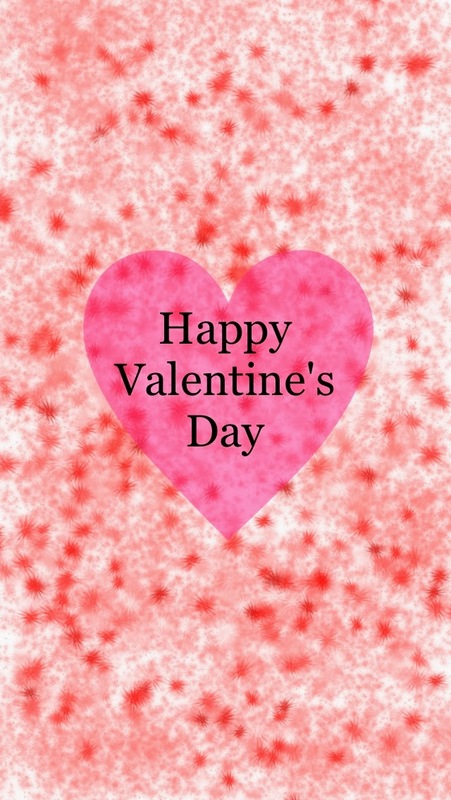 Happy Valentine's Day blog friends! oooh that is a big announcement! congrats!! Congrats girl! That ring is super gorgeous! Congrats!!!!! And the ring is beautiful!